GriefShare ended last month, the lessons at time paralleling my experiences during introspective moments that I’ve shared on here. Two of the things that stuck out to me were the terms ‘new normal’ and ‘moving forward’ as opposed to moving on. When someone dies, it leaves a hole in our lives; our adapting to the loss is what sets the new normal as we grieve. We move forward from that, acknowledging what we lost and continuing our lives. It is not moving on as if they never lived; I could not forget even if I had wanted to. Encouraging others because others encouraged me when I needed it. I used to be reclusive, however, lately if someone is in my circle, I try to show them someone cares. They do not have to be close friends, but friends, acquaintances, the next generation, showing support, listening, and taking time for those that others may overlook. Helping others, generally through one of the ministries, people that appear in my life, or projects that spring up. That resonated with me in light of my introspection as of late. When something happens, or people interact, it causes a ripple that we respond to negatively, neutrally, or positively. Circumstances help shape us by the experience, and we respond to it by internalizing it into the unique way we are designed. Our purpose we find within our design. Circumstances and consequences give us the experience to adapt it, showing us that we are capable. I will elaborate in light of the last post. A Reformer + Peacemaker = Idealist who loves to learn. Due to the personality of the Reformer type, he has to justify his ideal and choices. He studies deeper than reasonable because of his learning drive and desire to be right and good. Done right and it produces someone who tries to walk his talk. Tempered with the Peacemaker wing/influence helps build bridges. He is not actively pursuing, but interacting within the circles, he travels because he is also introverted. However, new people keep popping up at just the right time without his looking for them. Taking this design and adding the spiritual gift of service and he’s able to push his boundaries a little, helping behind the scenes. This puts him into contact with other people and relationships are built. 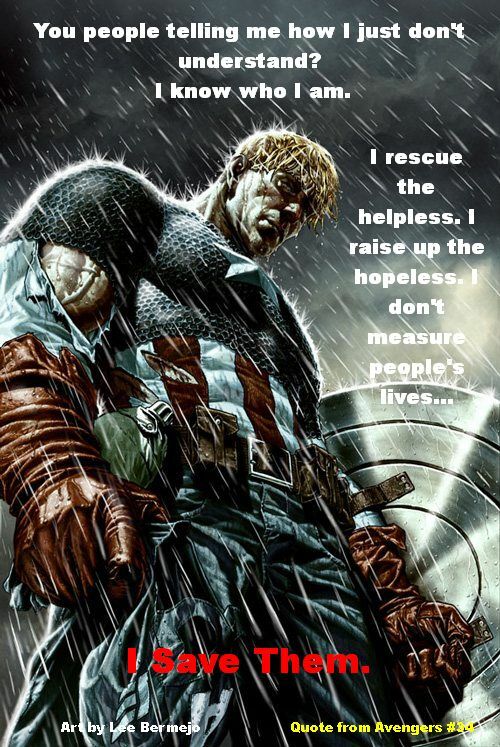 My purpose? Well I still fill the gaps, just on a deeper level than I realized. A multi-level gap filler who can give a hand, steward a cleaning team, answer questions, and give advice. Part of the legacy my godson unknowingly left is teaching me there is more to life than myself. He gave me a greater appreciation of life and the experiences of it being what is important. The others we lost, friends and family, taught me sympathy because I know what it is like to hurt. The trauma taught me my limits, the darker side of life, which gave me a greater appreciation of life. Tempered with humility, the realization that in spite of all that has happened throughout my life here, others have it worse. My purpose…is to help to the best of my ability.